The despised soda tax is repealed after angry voters pressure Cook County Board members to dump it. Former Bears coach Mike Ditka denies 100 years of racial oppression in an interview about NFL national anthem protests. Mayor Rahm Emanuel donates campaign funds given by Harvey Weinstein, a major Democratic donor, after dozens of women accuse the disgraced Hollywood mogul of decades of sexual misconduct and predatory behavior. And in sports, the Nationals force a gut-wrenching National League Division Series Game 5 against the Cubs. The conversation continues in our web-extra video. 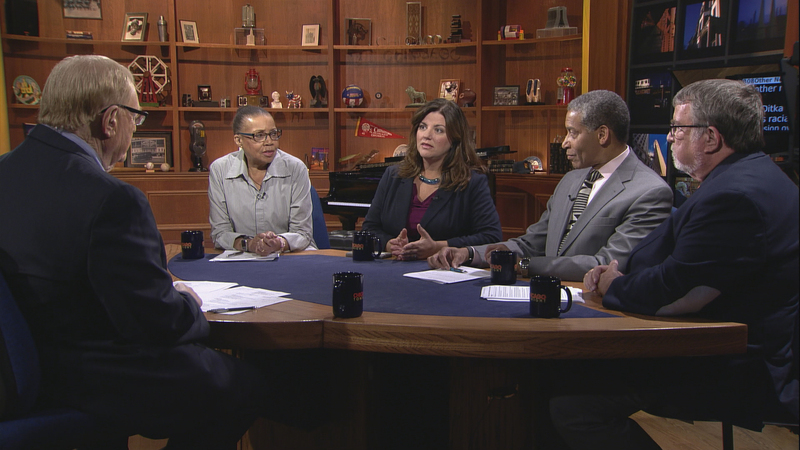 This week, Weisman and guests discuss the governor’s race which has taken a back seat to the expanding field of Illinois attorney general candidates.